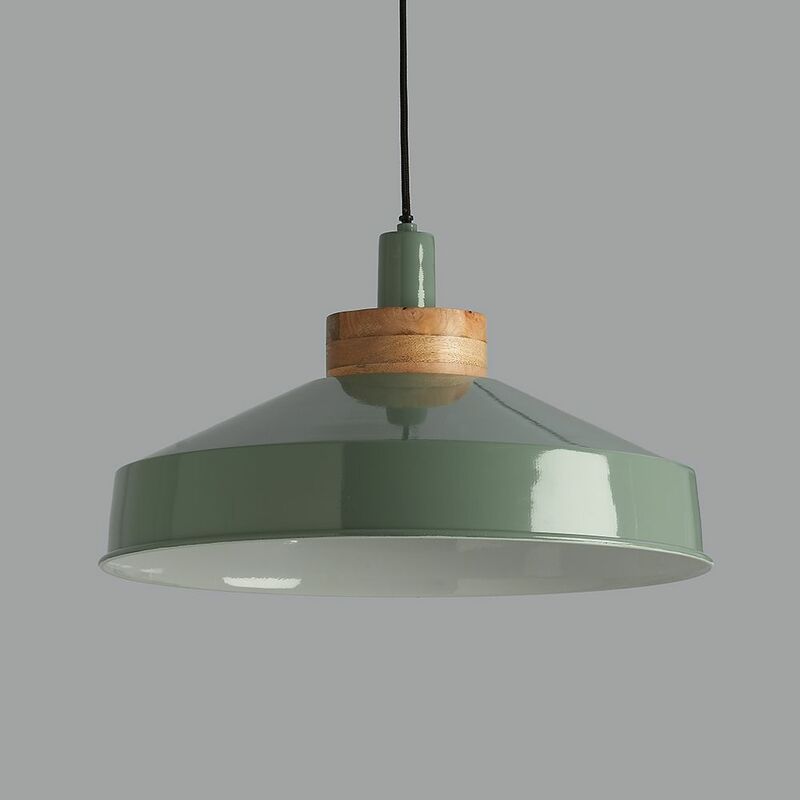 This classically designed large metal pendant has a subtle green finish on the outside and a white finish on the inside, for a nice clean light. 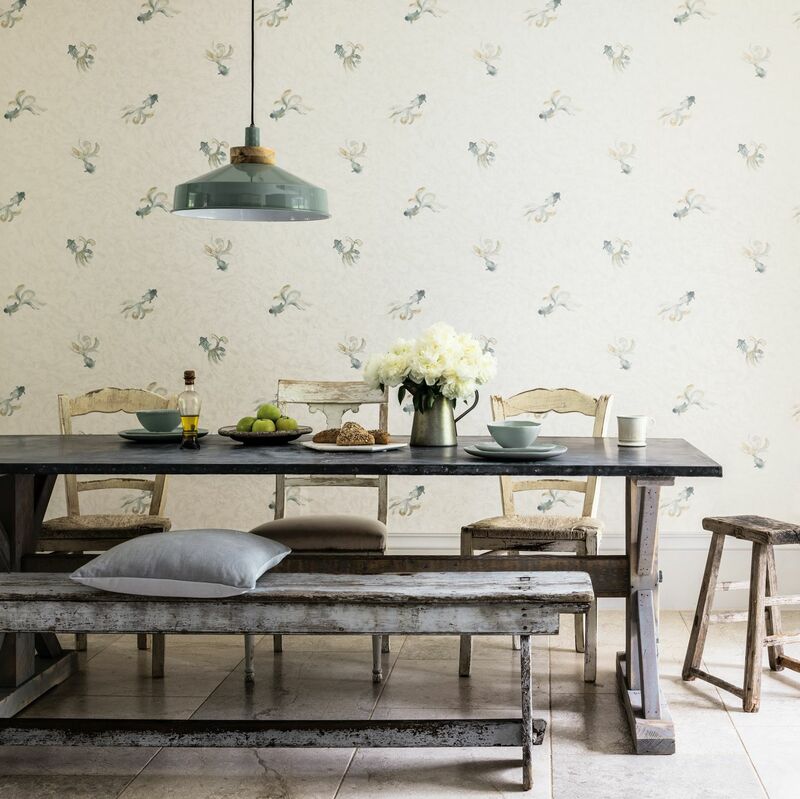 It looks great lit or unlit and due to its larger size, can take on rooms and spaces of most sizes. 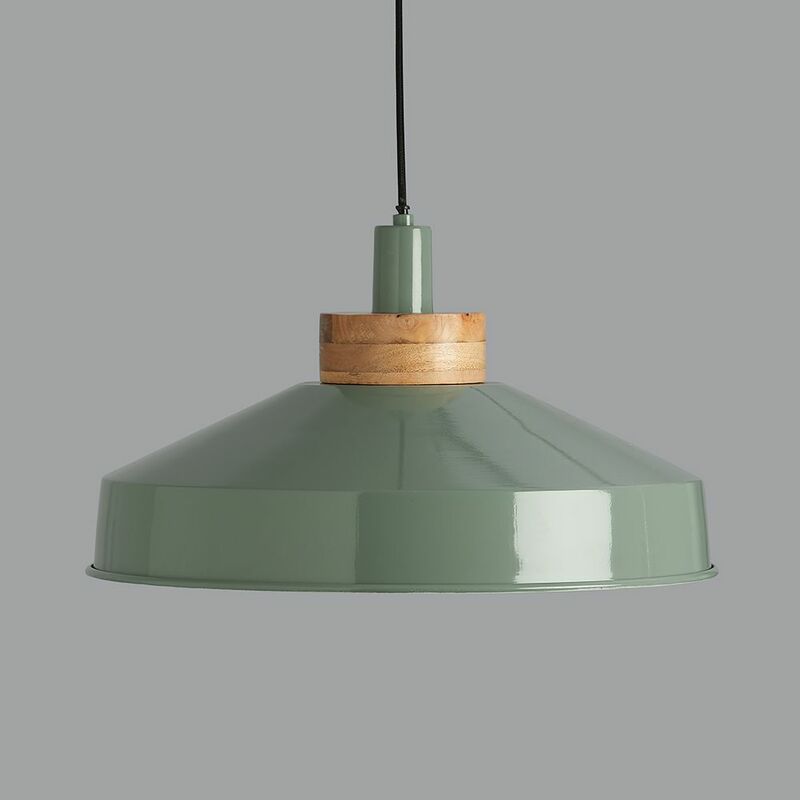 It comes with approximately 105cm of traditional flex that can be shortened to any length and matching ceiling rose, as shown.